You can contact Linda, the owner of this website, by e-mail. I am located in the Netherlands and cannot sell you any insects. I cannot advise you on where to buy them in the Netherlands or your own country. If you want me to identify a species of mantis, moth or stick insect, please send me a picture. I love to id them! I think these pages are especially worth reading. 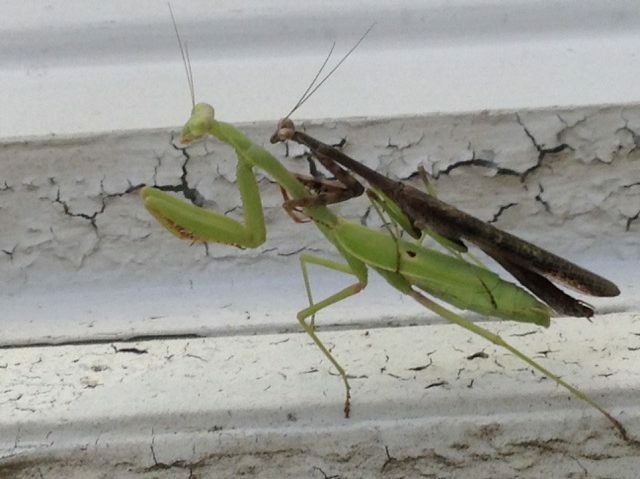 Do I have male or a female praying mantis? Previous page: Where to buy?